The access by car is really easy. 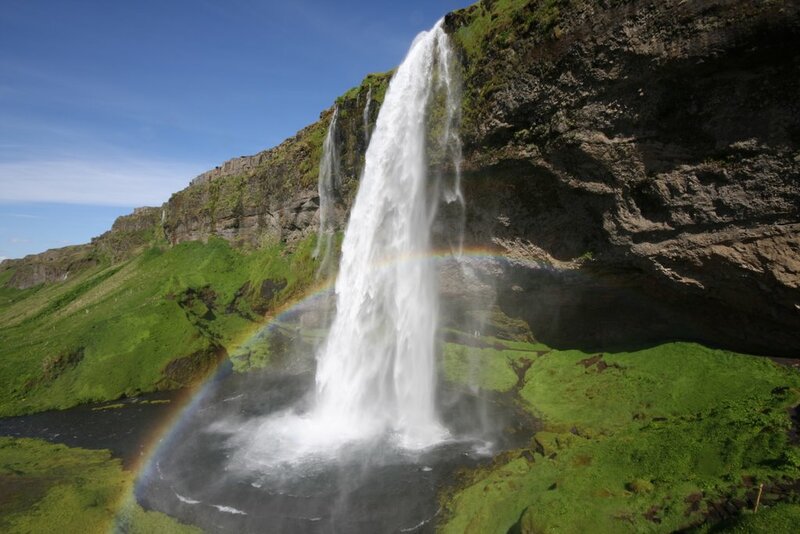 The waterfall is about 127km from reykjavik along almost direct road. 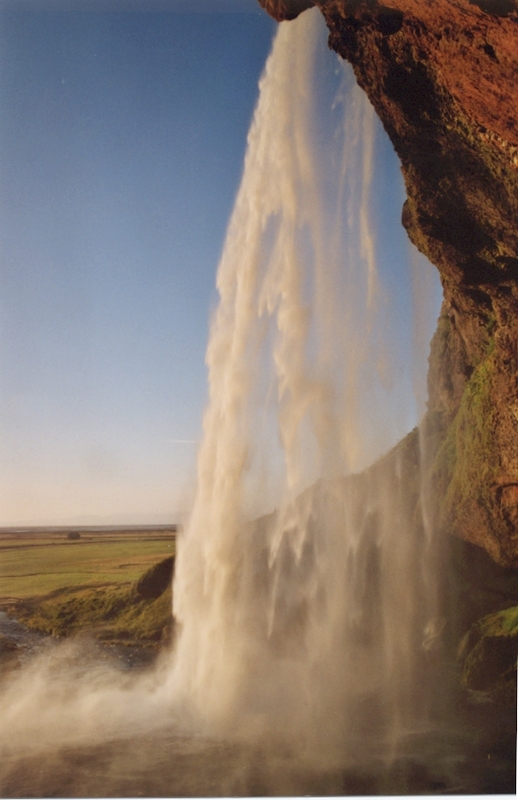 If you don´t have a car, there are several tour companies in Reykjavik that make tours to Seljalandsfoss. Normally it is combined with some other south coast sights. Access to the falls is free and it is open year round. There are no services at the falls, besides a picnic table and a public bathroom. The tours that leave from Reykjavik and combine several sights are in the range of 60-100€ depending on the contents.